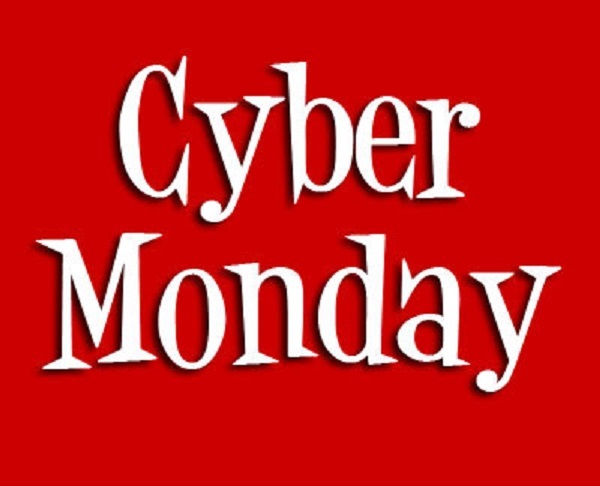 Yikes, yes, we are rolling out Cyber Monday deals for a week. This will hopefully make up for the lack of Black Friday deals, but maybe Black Friday has died. It’s time for our biggest sale of the year! Get more than 60% off certification and training plus a free limited-edition T-shirt with your purchase!